The Raspberry Pi is flashed with the Raspbian OS (quick start guide available here). The STM32 is flashed with the RTOS ChibiOS. ChibiOS is compact, fast and open source OS : Perfect for me ! With this switch, you only have to install a small script on the Pi, and that’s it 😉 You can now power ON/OFF your Pi safely ! Concerning the STM32, I can directly use the 5v pin, so i don’t need do modify the board. 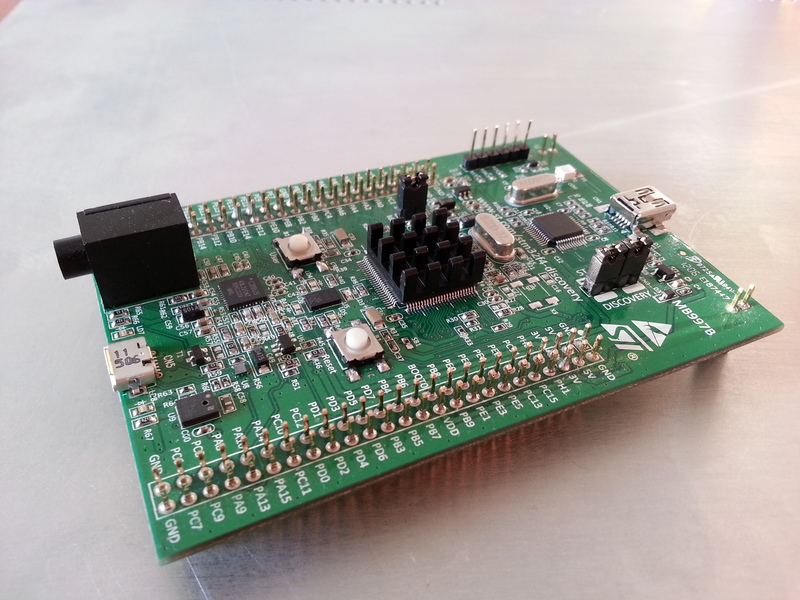 The STM32 can be shut-down directly without special precaution, so no problem as for the Pi.